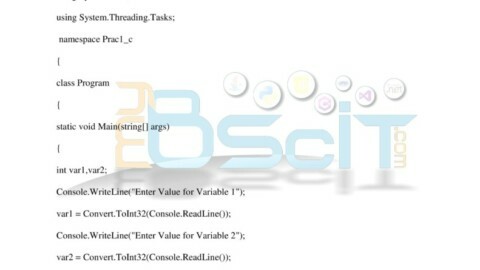 The following practical example is for Question number 1d as per the syllabus of asp.net of Mumbai university. First we declare the variable with datatypes int and string. 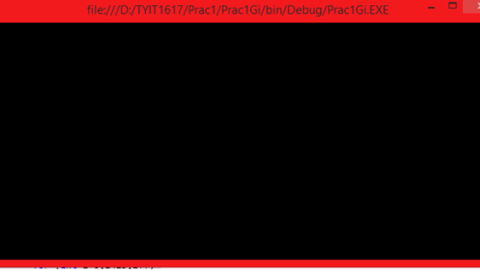 Then we prompt the user to enter the integer variable and string value using the Console.ReadLine() method. If you see for integer input we have converted the Console.ReadLine() method as implicit conversion cannot be achieved over here. For string input we do not need to convert as Console.ReadLine() by default accepts string value. 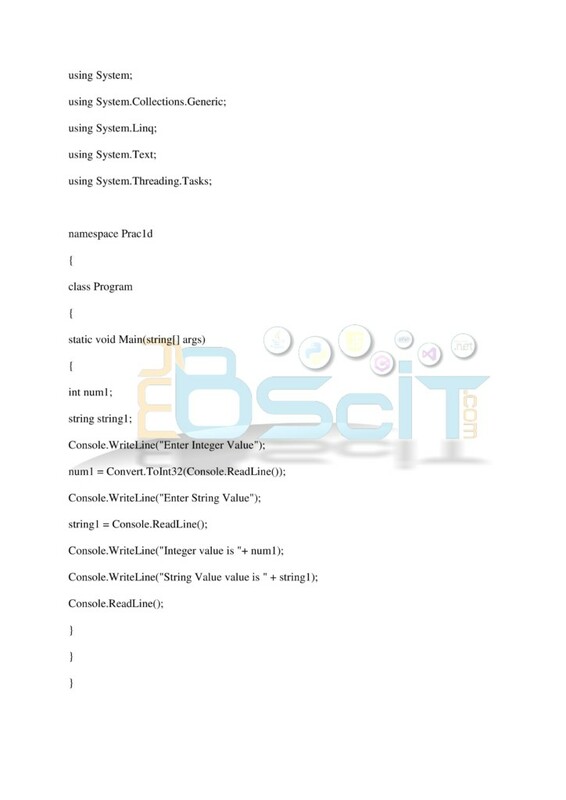 After taking the input we are printing the value of Integer and string using Console.WriteLine() Method. Asp.net Program to perform SQL operations (insert update delete) on database using GridView.